Need a website or help with setting up your email? 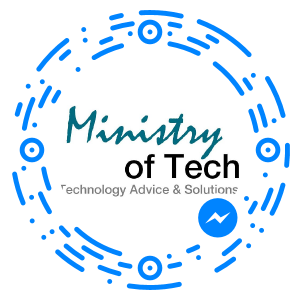 Ministry of Tech’s Hosting department can help you get online without a big fuss. 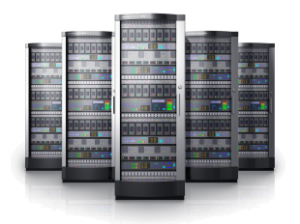 Argyle Hosting is our web hosting department (Fully owned subsidiary) and can provision affordable web-hosting, email and Domain Registration services. 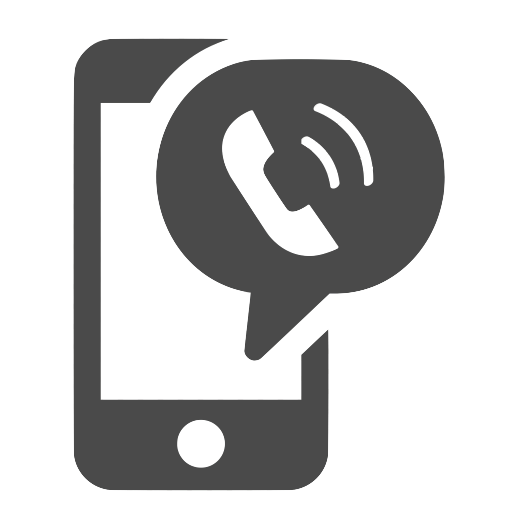 Talk to us today about how quickly we can get you online. 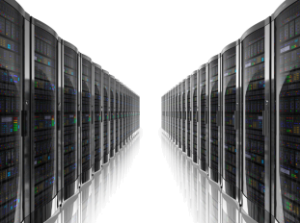 Advanced hosting is for those organisations that have a lot of stuff to upload and a greater web traffic need. 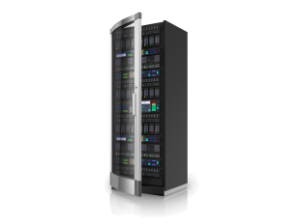 This package includes a huge 5GB of web space, unlimited email accounts, and eight databases that can be used for running multiple web applications. You can still have unlimited email address forwarders that allow you to publish your own domain email addresses and have them turn up in your existing email account. If your website is hungry for content and traffic, then the advanced plan is for you.